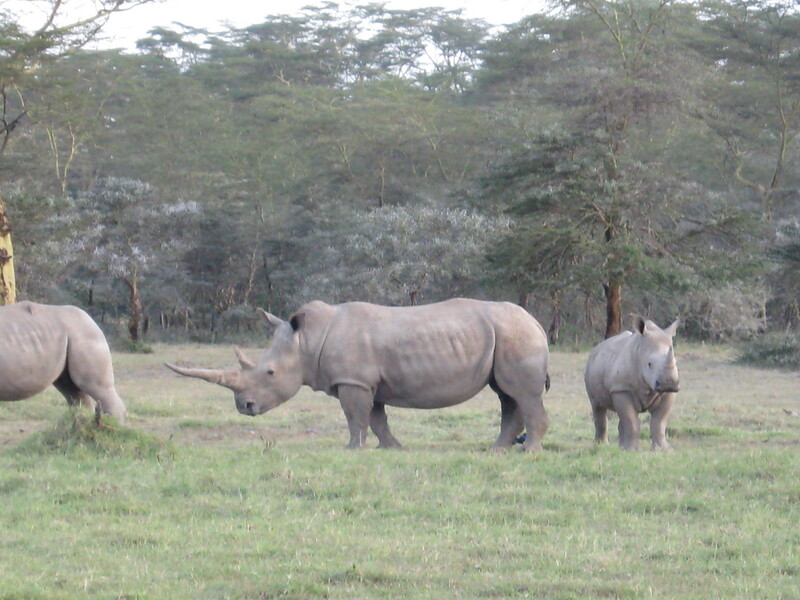 ← Happy New Year’s, or is it for Africa’s wildlife? Global destabilization of wildlife, and the current administration’s anti-conservation doings has prompted me to re-introduce my blog. My mission: To provide you with tales that are conservation driven, sometimes controversial, but respectful without vitriol. So, in the coming months, look for interviews celebrating researchers, wildlife vets, artists, writers and photographers who work to save our precious wildlife. Look for stories about travel – ground operators, tour companies and conservancies who promote conservation; and reviews on books and periodicals that focus on Africa and wildlife. Most of all, it’s about hope, and what we can do to assist ongoing conservation efforts that will provide a more secure future for every living thing. I am sure the Kenya Wildlife Service and the World Wildlife Fund know that the debacle was inexcusable. Several officials have been suspended, but is that enough? *An update – the 11th rhino has survived and presently healing from a lion attack. *Reminder to my present subscribers – due to new privacy laws and my new newsletter format, please take a moment and go to the subscribe box to re-subscribe. 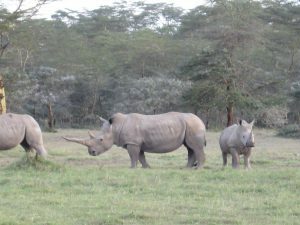 This entry was posted in Announcements, Kenya Wildlife Service, Rhinos, Wildlife and tagged Conservation, Kenya Wildlife Service, poaching. Bookmark the permalink.